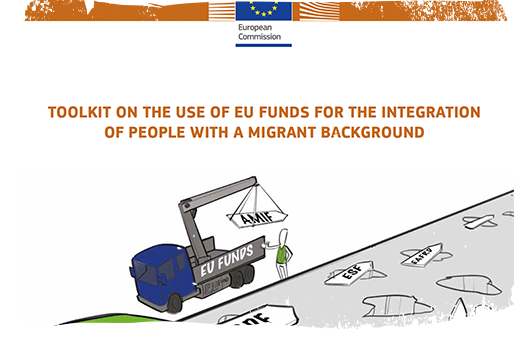 On 24 January 2018, European Commission released a toolkit to help Member States make the best use of EU funds for the integration of people with a migrant background, including children. 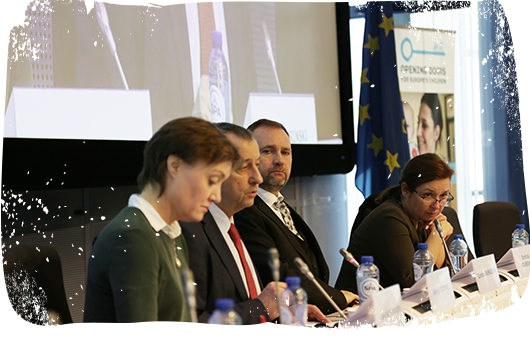 On 7 December 2017, EU Employment and Social Affairs ministers met in Brussels for the Employment, Social Policy, Health and Consumer Affairs (EPSCO) Council to reach approaches on various social policy and employment issues. 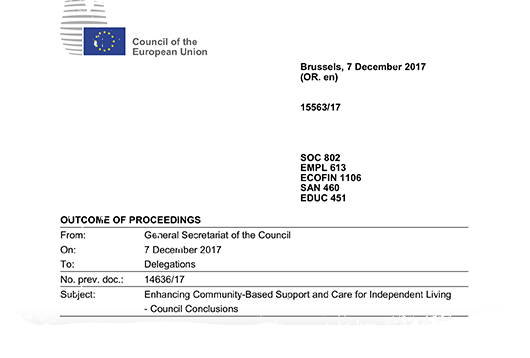 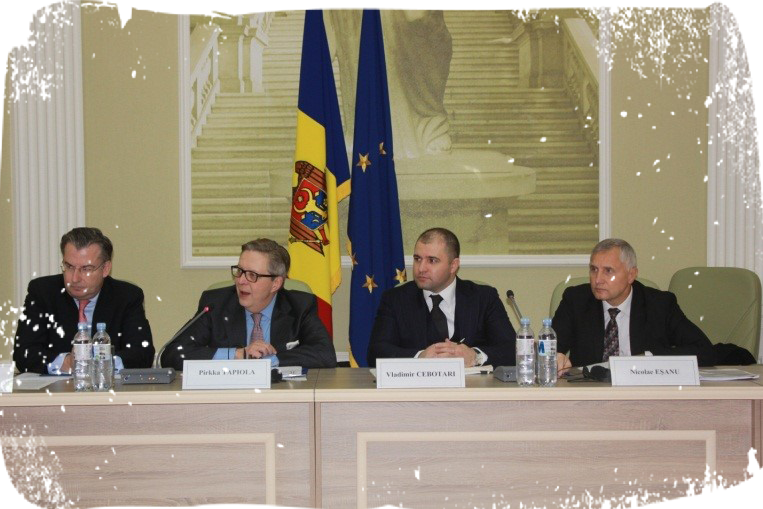 Among others, the Council adopted conclusions on Enhancing Community-Based Support and Care for Independent Living 15536/17. 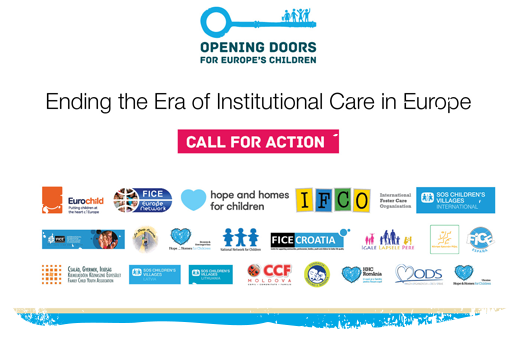 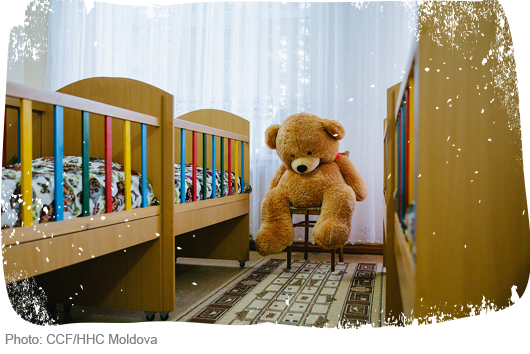 The Opening Doors for Europe’s Children campaign calls on the EU to reinforce its support for national reforms of the child protection systems in order to strengthen families, provide quality preventative and alternative care services and to end institutional care for Europe’s children.